Sherwood Archers Portsmouth on the 4th of December 2016 has been cancelled. A gentle reminder, the AGM is being held at Ye Olde Bridge Inn, Oxton NG25 0SE on Monday 28th November at 8pm. 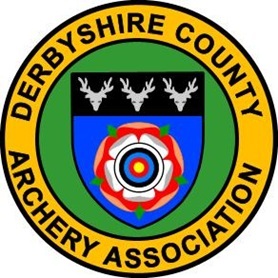 if you are wanting to get into archery, please see the attached document which will tell you which clubs can provide beginners courses, contact details and what age groups they cater for.